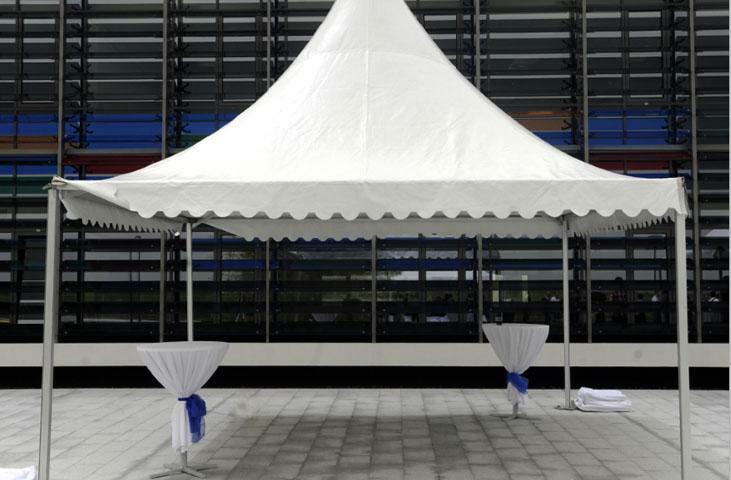 Our company has retractable awnings for rent for the excellent organization of all types of events (weddings, christenings, sports events, business receptions, etc). 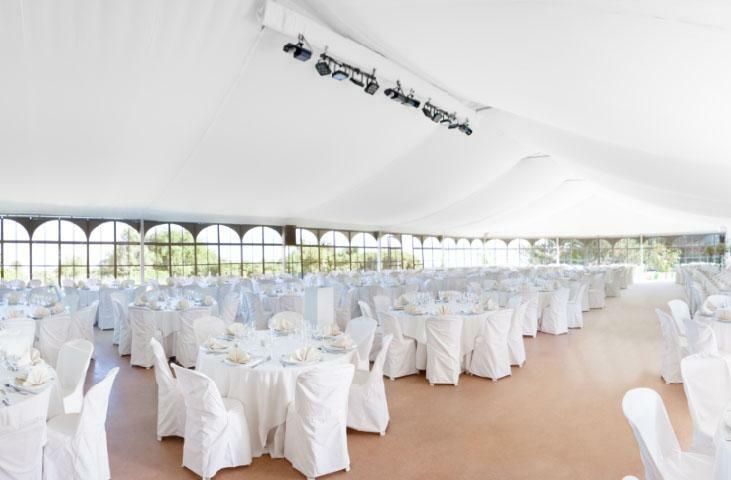 Organize any occasion without worrying about the weather. 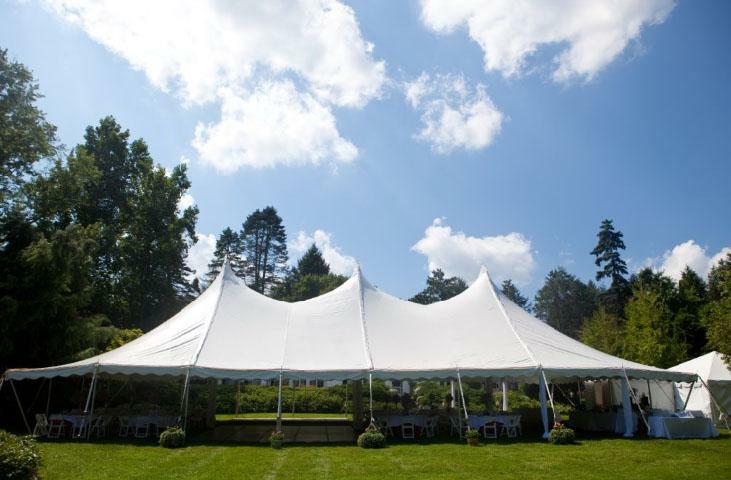 Trust us and rent a retractable awning and do not let the sun or the rain spoil your beautiful moments. 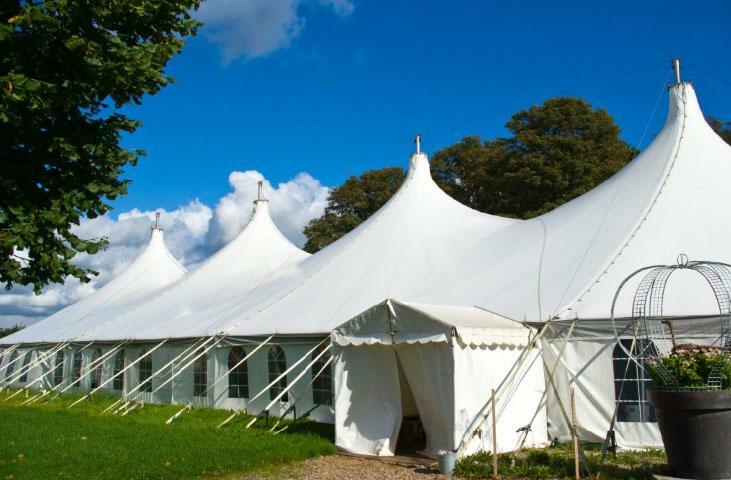 We deliver the equipment for free at any indicated location and they are placed by our experienced and qualified staff.